Check her qualifications – has she a medical qualification? Is she a midwife and so has integral knowledge of the birthing process as well as having delivered babies? Has she specialised in Childbirth Education? Specialised childbirth educator qualifications are highlighted in red. ICCE – Internationally certified childbirth educator through ICEA in the USA. 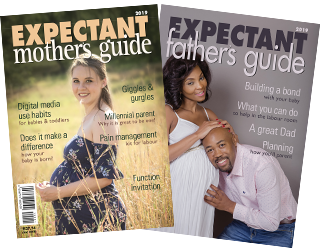 SACPE – South African Certified Perinatal Educator. Has she her own Practice Number (PR No.) and hence is registered with the medical aids? Take your time choosing your childbirth educator as she can make a difference to your birthing and parenting experiences. Phone the educators in your areas and chat to them all before deciding which one to choose. This list of childbirth educators is for the sole purpose of helping pregnant moms and dads find an educator. It is not to be used for company and promotional purposes – please respect this fact!